Perfect gift for the ale lover, includes festive beers, cheese and pickles all beautifully wrapped in a rectangular wicker basket. 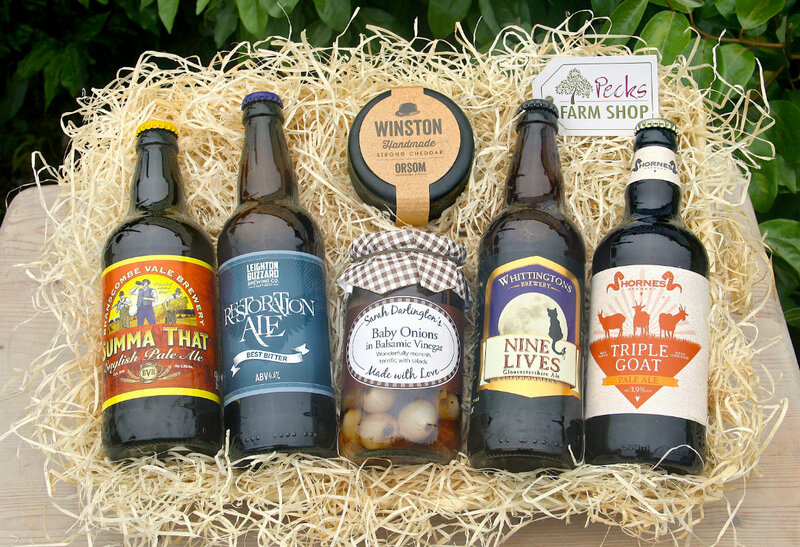 Perfect gift for the ale lover, this Real Ale Hamper includes cheese and pickles all beautifully wrapped in a rectangular wicker basket. 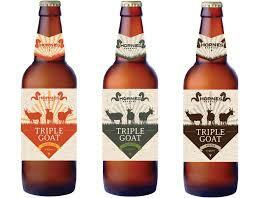 This Real Ale hamper is popular with beer drinkers and includes ales produced for the festive and winter season. It comes presented in a reusable wicker basket. When ordering please you can specify a delivery date. If you do not specify a date we will deliver in 2 working days. If you wish to deliver hampers to multiple addresses, please do call us to process your order. Last orders deadline for delivered hampers is 11 December 2017. Please note if we are out of stock on an item, we will substitute it for an item of a similar product of equal or greater value. You will only be charged the lower price. If you do not wish to have a substitute please say when ordering. Remember we are open tomorrow on Good Friday and closed on both Easter Sunday and Easter Monday.